Over 700,000 people in Africa are stateless. In everyday life, for it often means: no work, No education, no rights. Experts urge that the African Union is the problem. 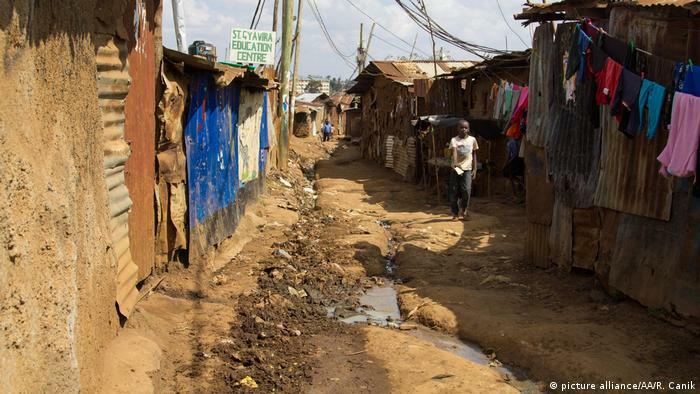 Over 4000 members of the Shona now live in Kenya’s capital Nairobi. Their ancestors had immigrated in the 1960s from Zimbabwe. However, they were not naturalized, as there was in Kenya at the time of the Constitution to ensure no provisions. The result is that Many of the Shona, who today live in Kenya and to the world, are stateless. For many, this means a hard life. “I was born here, grew up here and went to school,” says the 34-year-old Thomas kutenda’s. “My volleyball team was to play in Sweden. All the other players were Kenyans and were quickly their passports. I could not go to Sweden, even though I was the captain,” complains kutenda’s in the DW-Interview. Without citizenship, he was able to obtain a passport. Today his two children are affected. “I have no way to send them to school. They ask for birth certificates before children are enrolled,” he says. Kutenda’s hopes that the heads of state of the African Union on the theme at their current summit in Ethiopia’s capital, Addis Ababa to accept. There is the issue of Migration should play an important role. How kutenda’s 12 million people worldwide are stateless. More than 710 000 it should be in Africa. Many of them live in the ivory coast. During an economic boom in the 1970s many labour forces from the neighbouring countries of Mali, Burkina Faso and Ghana in the West African country – and stayed. The government then changed the Constitution: Non-registered foreigners have been banned from a certain date and the date of the naturalisation. Hundreds of thousands of immigrant families have been stateless. The reasons are many: discrimination on the basis of origin or Religion, the failed Integration of migrants and their children, or – as in the case of the Shona from Kenya – loopholes in the law. Children are particularly vulnerable, as Not every state allows its citizens, their citizenship to children born abroad. If the country in which you are born, you, the citizenship is denied, you can be stateless. Moreover, statelessness may be caused by loss or deprivation of nationality. “These people hang in the balance, because they are protected neither by the citizenship of their new country, by their country of origin, because they are not citizens any more,” says Cristiano d’orsi, a lecturer in refugee and migration law at the University of Johannesburg. People, according to UN rights Declaration each person has the right to a nationality. But the reality is different. For those Concerned, the often dire consequences. Often they have no access to education, medical care or work. “People who do not exist by law, are extremely vulnerable to abuse and exploitation. 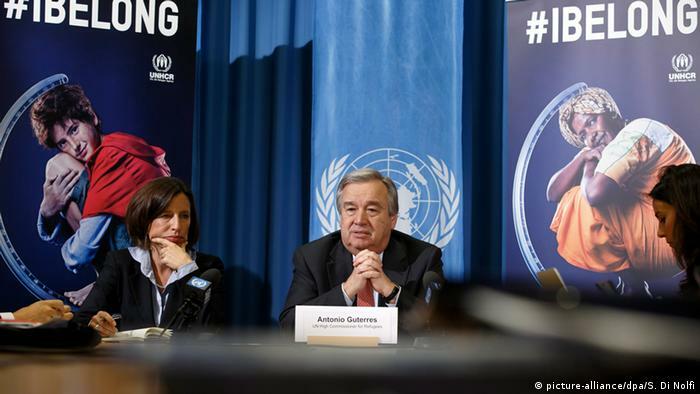 You can’t take a Job and do any kind of work,” says Catherine Hamon Sharpe from the UN refugee Agency, UNHCR. “You can be abused, smuggled, and victims of human trafficking. These people are exposed to a range of human rights violations,” Sharpe for the DW. But there is also positive progress. In 2017, the Kenyan government recognized the Makonde, a previously stateless minority, as 43. Ethnic group in the country. In a solemn ceremony, the Makonde received their citizenship. 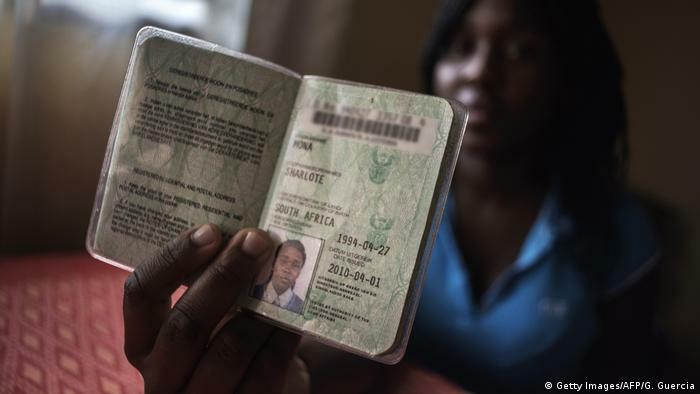 The African court of human rights ruled in may 2018, that a state is likely citizenship will only be revoked after a fair trial. Tanzania had withdrawn from a man arbitrarily the Tanzanian nationality. The court ordered the government, the man, the citizenship be returned within 45 days and to close the gaps in the legislation. Also, the African Union has recognized the Problem: “The AU has made an interesting proposal for the inclusion of a Protocol to the African Charter on human and peoples’ rights. In doing so, the eradication of statelessness in Africa,” says Bronwen Manby, consultant to human rights, democracy and good governance.